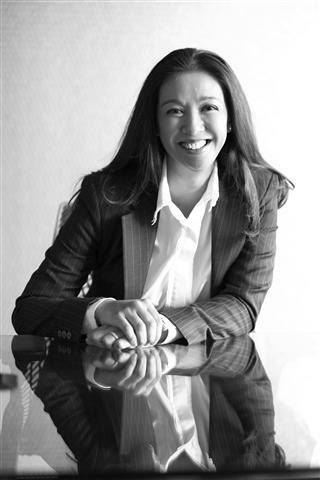 Norinne joined Kadir Andri & Partners in 2002 as a pupil under the tutelage of Encik Kadir Kassim. Thereafter she served as a legal assistant in the Firm and was made a partner in 2012. Norinne work covers corporate matters with a focus on mergers and acquisitions, capital markets, securities regulations and general corporate advisory. She currently heads the Firm’s knowledge management initiative. UEM Group restructuring – an extensive restructuring scheme involving four listed vehicles- an industry first.